Do you have reels of film footage that you’re unable to watch because the media type used to record it has limited or non-existent product support? If so, our specialized film storage and transfer services are ideal for preserving these memories using modern technology and formats that are used widely today. 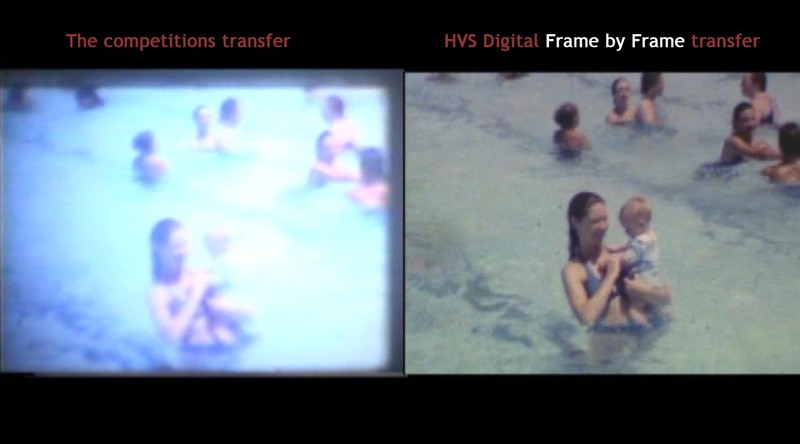 Our team of film transfer experts has years of experience in delivering a top-quality end product from older film formats such as Beta-Max, VHS tape, VHS, Hi-8, Mini-DV, Super 8, 16 MM, and 8 MM. Why Home Movies on Video or DVD? There is no doubt that home videos are priceless! It is one of the only ways an individual can relive a day in the past all over again. If you’ve accumulated hours and hours of footage over the years but you can’t enjoy them because of equipment incompatibilities, film transfer services are the optimal way to restore access to your rare footage. 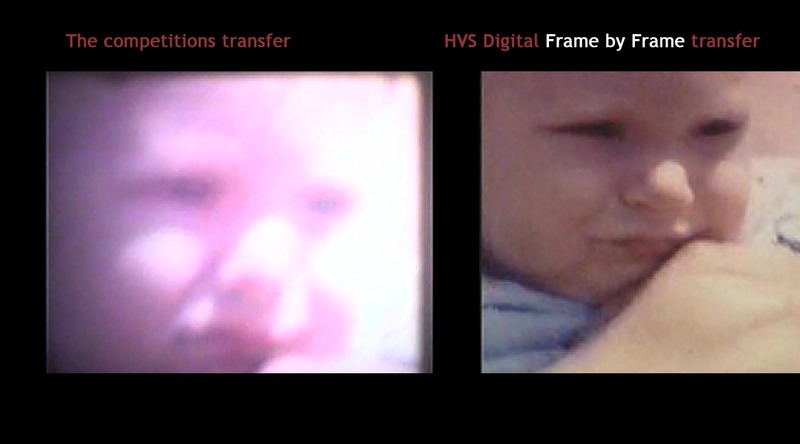 We transfer your film frame-by-frame for the highest quality duplication that’s available today for more clarity, fewer flickers, and smooth playback. 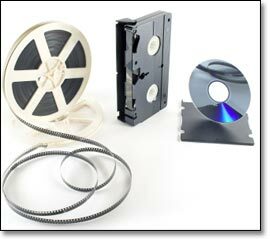 One of the biggest problems with storing old films is the fact that over months and years, films, and videotape has a tendency to degrade, so by taking steps to protect these memories right now, you can assure that your home video can live on forever in a digital format including DVD or USB format. Both of these media types are ideal for playback on a computer or television that has DVD or USB playback capabilities. 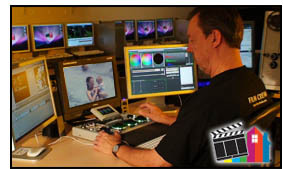 Our team is here to help you with all of your film and videotape transfer requirements. Regardless of whether you have one piece of film or hundreds of them, we have the skills and the know how to transfer these images and home movies to a digital format that is convenient to watch and enjoy, with no added investment in old equipment required. 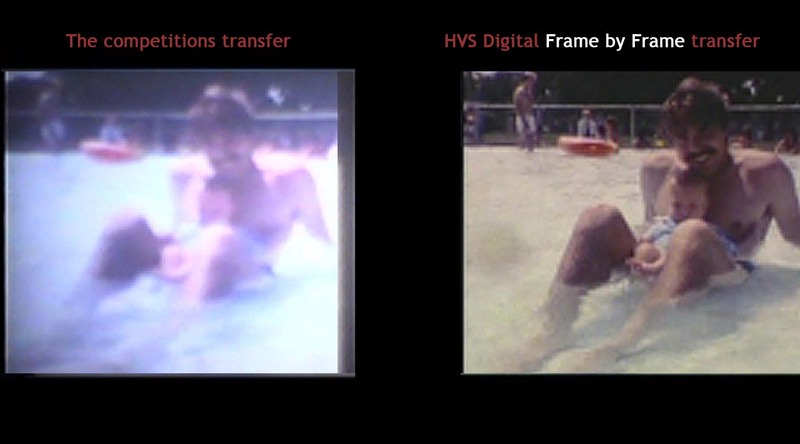 Call us today at 440-988-7400 to discuss your film transfer needs today!